I experienced so many amazing experiences and encounters during my cocoa travels in Peru and Ecuador. Below are just a few highlights of my journey which I wish to share. Through my own eyes and experience, I explain as simply as I can everything I learnt and discovered. I have attached some links of subjects that I hope you will find both interesting and educational. Discover the harvest and post-harvest techniques in cacao cultivation explained as simply as possible. Read about the importance of fermentation and drying techniques for developing the natural taste and aroma of the beans. And discover how cocoa is transformed into liquor and chocolate. Learn how I developed my sensory skills for cacao liquor tasting which I was later able to develop and share with the cacao-producing communities of Chulucanas. Learn all about the best agricultural practices for the management of a well run cocoa plantation. In this posting you can learn all about grafting, pruning, pollination and pest/disease control. Read about my experience with the cocoa-growing communities, and the challenges that cocoa-farming communities face in making a sustainable living out of cocoa farming. And how in Peru, cocoa is gradually replacing coca production. Learn about the different cocoa varieties I discovered during my travels Peru – the cacao chuncho in the southern region and the cacao blanco in the northern region of Peru. 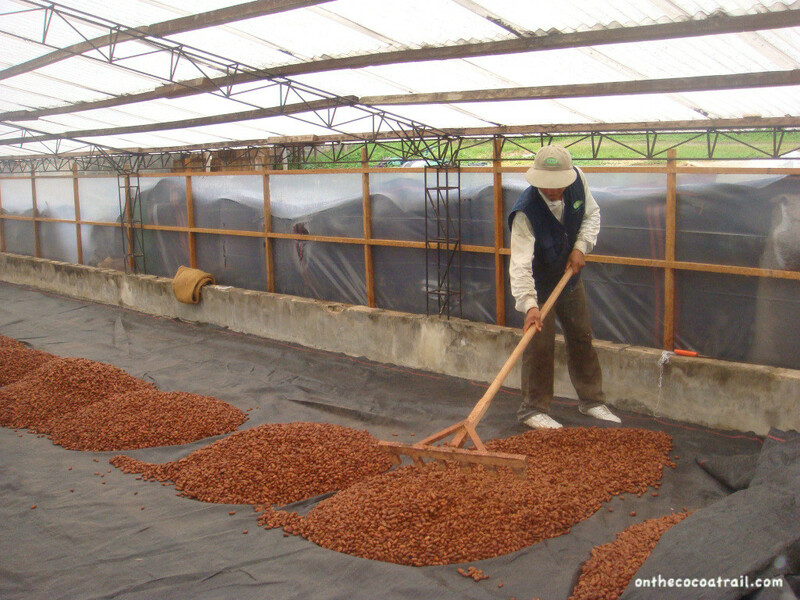 Learn all about the different activities that Peru is doing to promote their cocoa; the Salon de Cacao y Chocolate and El Cacao de Oro. 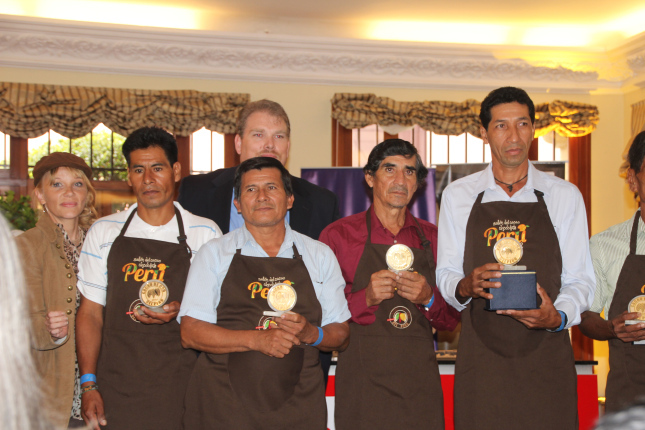 And finally my experience in Ecuador, where I explain the challenges in preserving the Nacional cocoa variety.